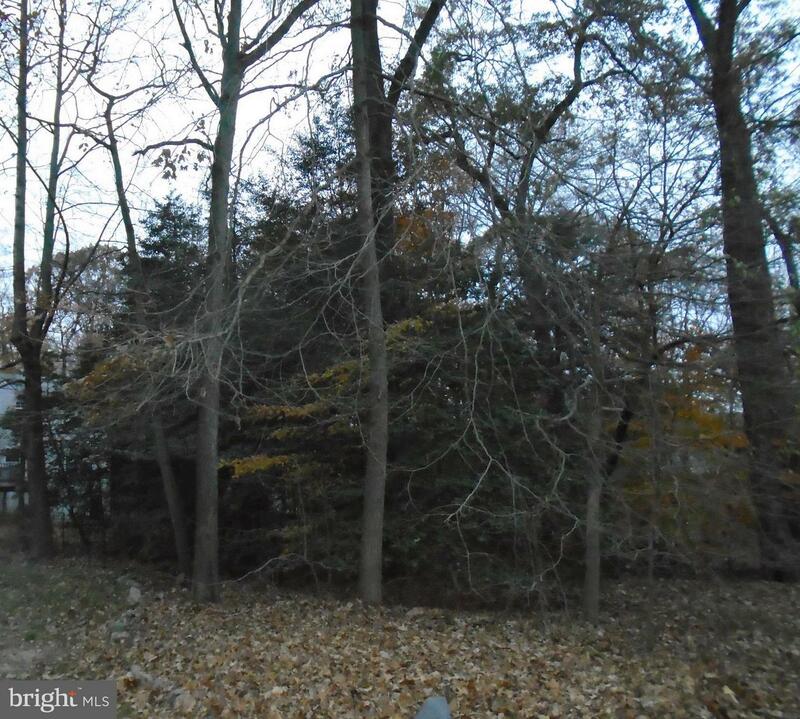 Great level lot, one of the few left in Herald Harbor ! Get ready for Perc Season.Total of 3 lots, 75 x 100. 2 Tax accounts 02041301866200 Lots 22 & 23, 020413900448082 Lot 21. 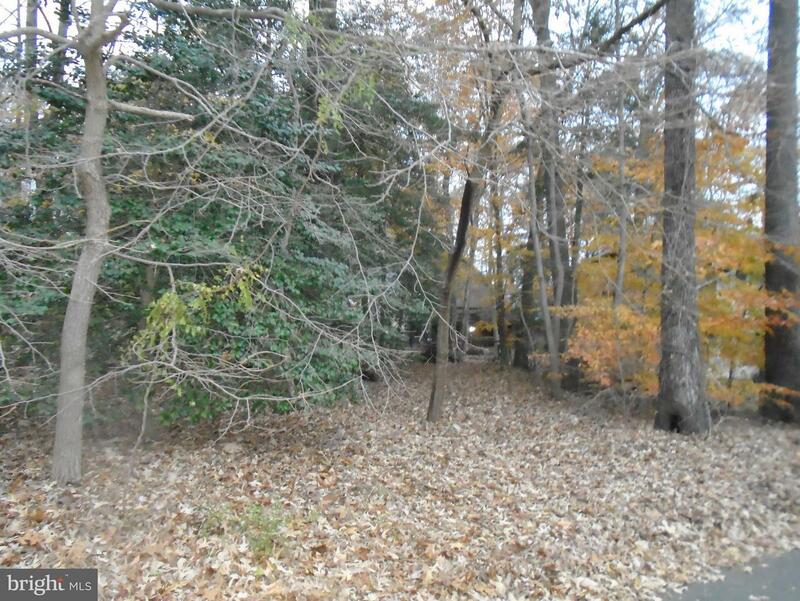 Lot is wooded, abuts county paved road, not a thru street. Lovely location !SEE SURVEYCOMPLETED 3/28/19 UNDER DOCUMENTS. Owner will consider offers.